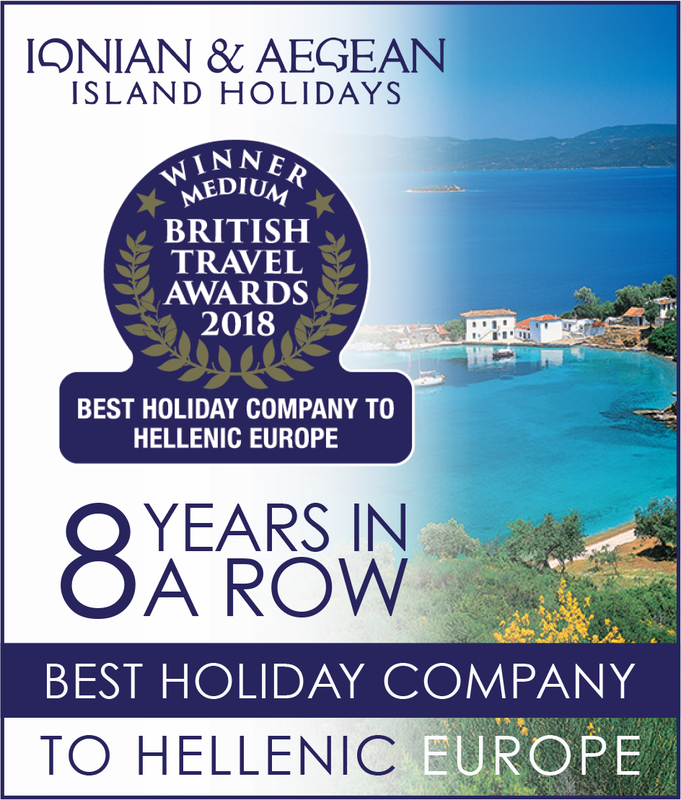 To show our appreciation to our loyal customers, Ionian & Aegean Island Holidays are delighted to offer an extra 5% discount to customers who have booked a previous holiday with us. Book two holidays in the same season, and save 15% off of your second holiday! To show our appreciation to returning guests, we offer an additional 5% loyalty discount off any holiday with Ionian & Aegean Island Holidays! Plus, when you book two holidays with us in the same season, we will reduce the cost of your second holiday by 15%. Applicable to full brochure priced holidays only. Loyalty discount does not apply to shore to sail holidays.